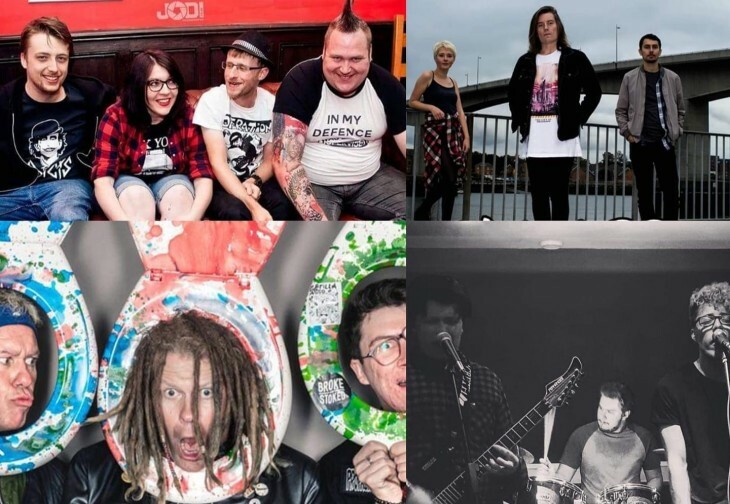 Join us for a night of ska/pop punk and pre Christmas festive party times! Fresh pop punk genius from the West Midlands, bound to get you bouncing. Awsome gritty Birmingham based punk outfit, guaranteed to raise the roof. One of the South's most talked about pop punk band of 2018!